Elizabeth Riley Band is excited to share with you our new Album (EP) available for purchase on itunes If you would like to order a copy of our CD please contact us fill in the form and add your comments. In the comments box please indicate your request for purchase of our album. 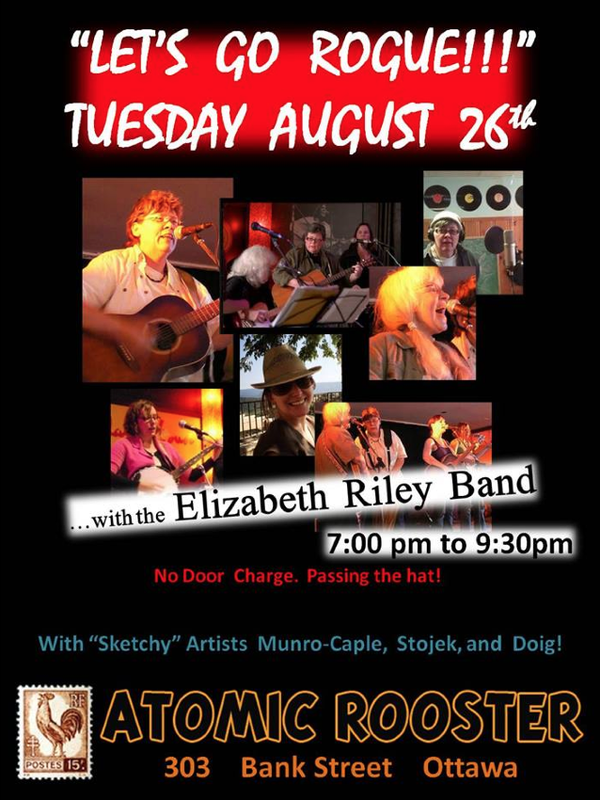 Join Elizabeth Riley Band in August at Pressed Cafe Thursday August 21st and Atomic Rooster Tuesday August 26th! 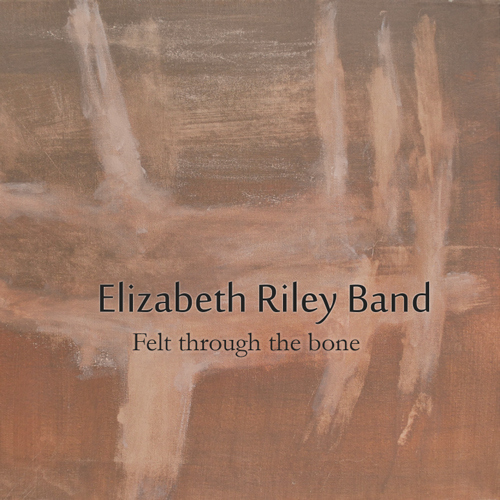 You can buy your very own Elizabeth Riley Band CD!